Relax poolside and work on your tropical tan around our beautiful, heated free form pool. Enjoy our relaxing whirlpool spa. Towels are available at the Pool Hut, as well as complimentary beach and pool toys. Beautiful wide sandy crescent beach with gentle lapping waves of the Gulf of Mexico. 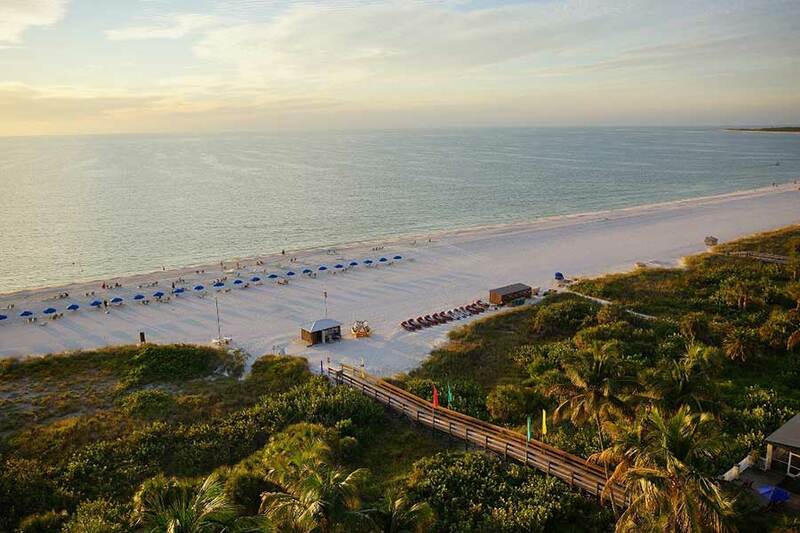 Complimentary beach chairs and towels are available for guests of the resort. There is a daily charge for umbrellas. Our 24 hour state-of-the art fitness center features an extensive range of PRECOR equipment. 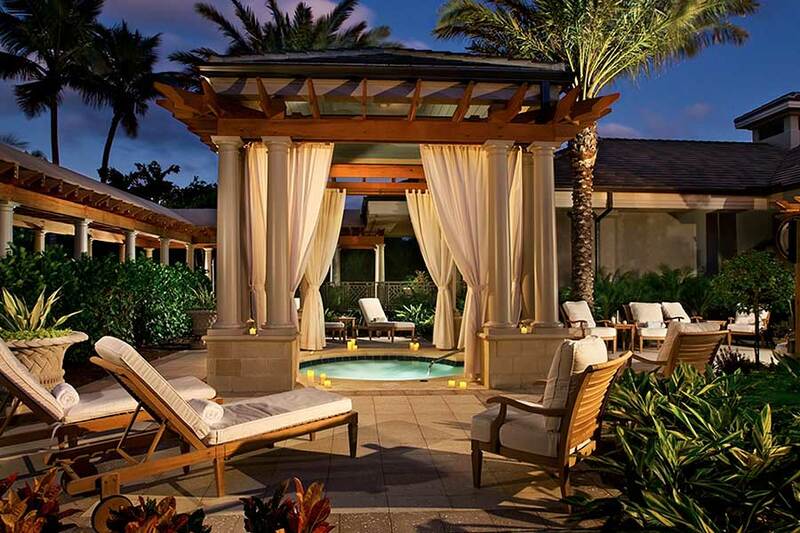 The Spa at the Hilton Marco Island Beach Resort is the perfect hideaway in Southwest Florida. The Spa is a luxuriously appointed and elegant sanctuary featuring full spa services including signature facials, therapeutic massages, restoring body treatments, nail care, hair care, outdoor spa garden, and relaxation lounges. 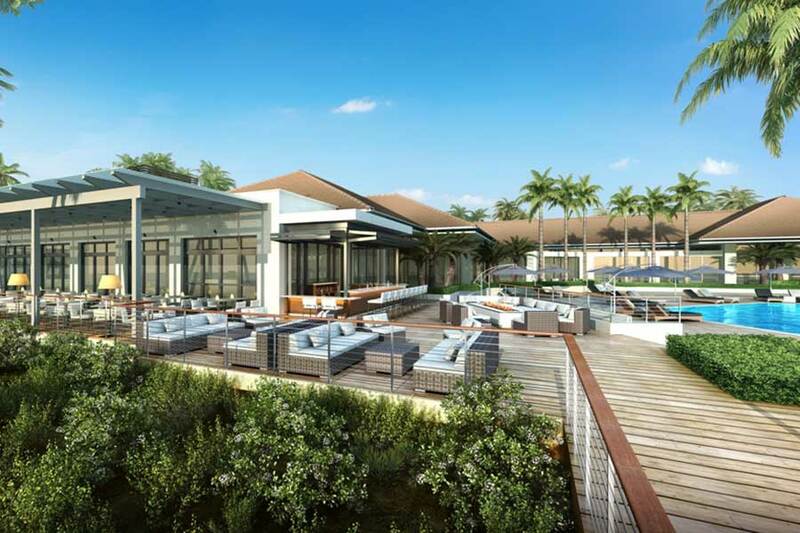 The Spa also features a retail boutique as well as a state-of-the art fitness complex. 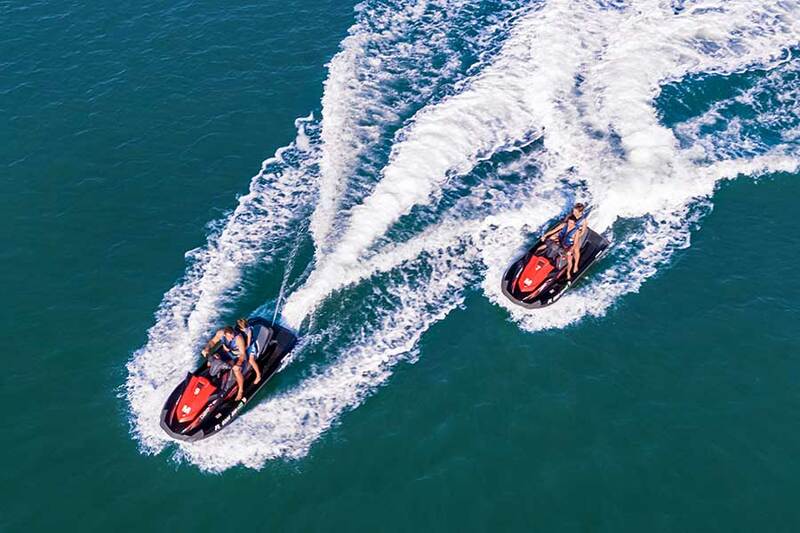 While on Marco Island enjoy the many beach activities offered by Marco Island Watersports including our 10,000 Island Guided Waverunner Eco Tours, the Calusa Spirit Dolphin & Shelling Cruises, parasailing and waverunner rentals. We are the most experienced one stop shopping water sports vendor on Marco Island! 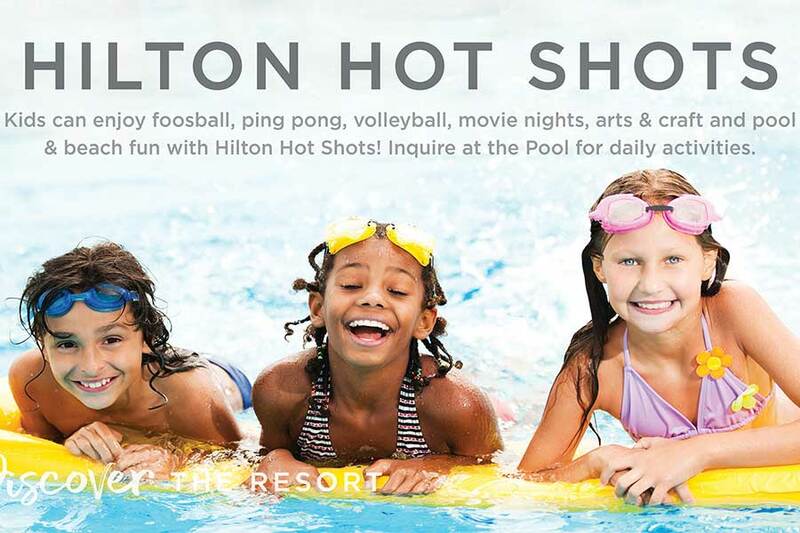 Kids can enjoy foosball, ping pong, volleyball, movie nights, arts & craft and pool & beach fun with Hilton Hot Shots! Click here to download the brochure and activities schedule. 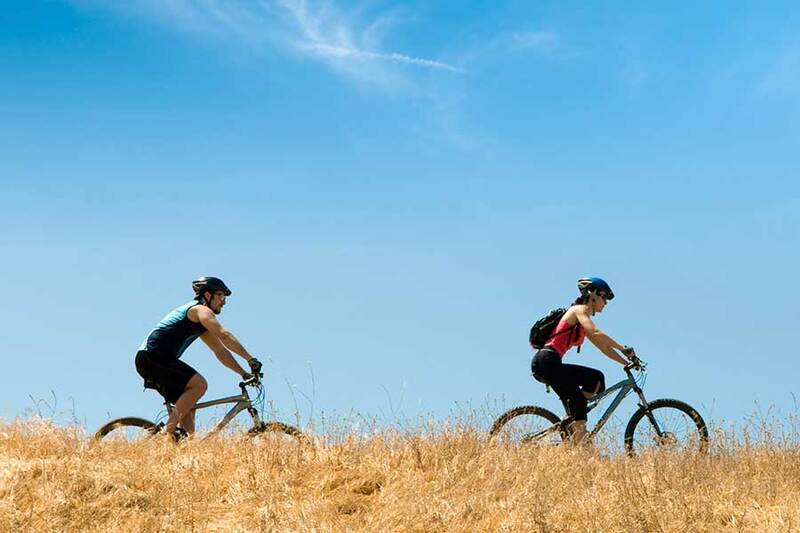 Contact our Concierge to rent bicycles and scooters to explore the beauty of Marco Island.